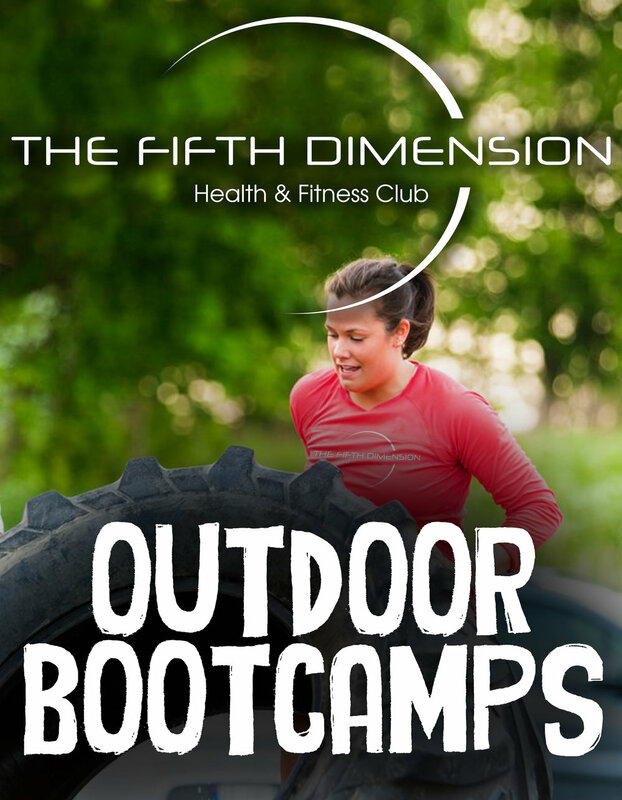 Try out our outdoor bootcamps on our 25 acres of pasture land. Our bootcamps are a combination of strength, cardio, muscle endurance, core, and functional movement patterns. You get EVERYTHING you need! Battle your way to a healthier you by flipping tyres, pulling sleds, jumping hurdles and much more..